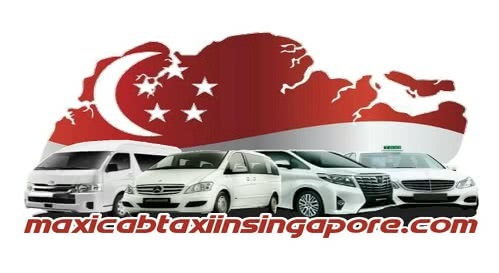 # Why Our Maxicab Taxi In Singapore Company Is Best Option for You To Choose. We Hire only committed & Professional drivers.In Singapore, it is very known fact that misbehaving by drivers to the customers is increased. So we have planned a new way to judge our drivers that how committed are they to us. We have launched online feedback system to our customers to rate the driver’s behaviour on the ride from 1 to 5. So is any driver not getting good feedback from our customers we thrown them out instantly form our organisation. 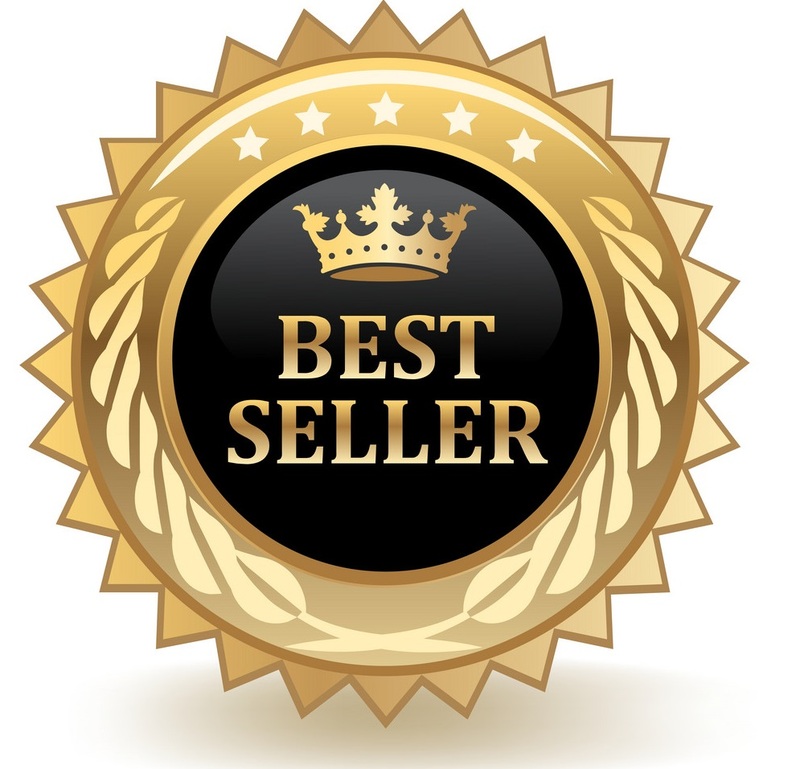 We believe in the safety of customers that’s why we are renowned taxi company in Singapore.